First published in 1956, Tea at Four O’Clock is a brilliant but desperately sad story of familial obligations, ulterior motives and long-held guilt, all set within the middle-class Protestant community of Belfast in the 1950s. It is the first of Janet McNeill’s novels that I have read, but on the strength of this I will definitely be seeking out more of her work – particularly her final novel, The Small Widow, which is still in print. Tea at Four O’Clock centres on Laura, the youngest daughter and middle child of the Percival family. We first meet Laura – now a rather timid spinster in her forties – on the afternoon of the funeral of her elder sister, Mildred, a woman whose presence still looms large over the Percival residence, Marathon, in spite of her recent death. Over the course of many years, any sense of joy or liberty had been systematically sucked out of Laura’s life, first by her puritanical father – long since deceased – and latterly by the tyrannical Mildred whose exacting standards governed the daily routine at Marathon. (The book’s title refers to Mildred’s insistence that afternoon tea should be served by Laura at precisely four o’clock – no sooner, and certainly no later.) Having nursed Mildred through the long illness that led to her death, Laura is now somewhat shell-shocked at the prospect of what the future might hold for her. She has known virtually no other life, the demands of Marathon and Mildred having dominated her day-to-day existence for so many years. Laura’s current situation is further complicated by the presence of three seemingly well-meaning individuals, each one armed with their own particular motives for wanting to get close to her as the new owner of Marathon and sole beneficiary of Mildred’s will. First, there is the pushy Miss Parks, Mildred’s old schoolteacher and recently rediscovered ‘friend’. For some years, Miss Parks had enjoyed the prestige of keeping house for her bachelor brother, a local clergyman, only to be dislodged from this position on her brother’s marriage to a usurper. In search of a new cause to champion, Miss Parks was only too willing to push herself forward at the time of Mildred’s illness. By doing so, she saw an opportunity to further her own position, worming her way back into Mildred’s affections and the Percival family home to boot. While her stay at Marathon was initially intended to be a temporary measure, to help support Mildred in the final weeks of her illness, Miss Parks is showing no signs of leaving now that her charge has passed away. If anything, this formidable woman is striving even harder to make herself indispensable to the household, taking charge of day-to-day matters whenever the opportunity arises. It will suit her proposes very well if Laura remains fragile and in need of careful management and direction, for who would be better placed to provide such a service than Miss Parks herself? Then there is George, Laura and Mildred’s younger brother, banished from the family home by his father some twenty years earlier, who reappears at Marathon on the afternoon of Mildred’s funeral. Following his dismissal from the Percivals’ linen business for being reckless with his father’s money, George managed to carve out a modest life for himself with his working-class, socially conscious wife, Amy, and their teenage daughter, Kathie. They live in a cramped, rundown house on the other side of the city where money is very tight. George still resents the fact that he has been excluded from the Percival family home for several years, first by his unforgiving father, and then by the domineering Mildred who made him feel small and inadequate when he called on her for some money at the time of Amy’s pregnancy. Now he has designs on Marathon itself. By getting close to Laura again, George hopes to be able to move back to the Percival residence, this time with Amy and Kathie in tow. However, to achieve this, he must get the better of the calculating Miss Parks in the battle for Laura’s trust and affection. Even the Percival family’s longstanding lawyer and close confidant, Mr McAlister, seems to have his eye on Laura. At first, it would appear that he is out to protect his charge, primarily from the detrimental influences of the bossy Miss Parks and the equally unscrupulous George; but it soon becomes clear that McAlister has a motive of his own, a more personal reason for trying to distance Laura from these predatory influences. To have any hope of moving forward, Laura finds that she must delve back into her past. 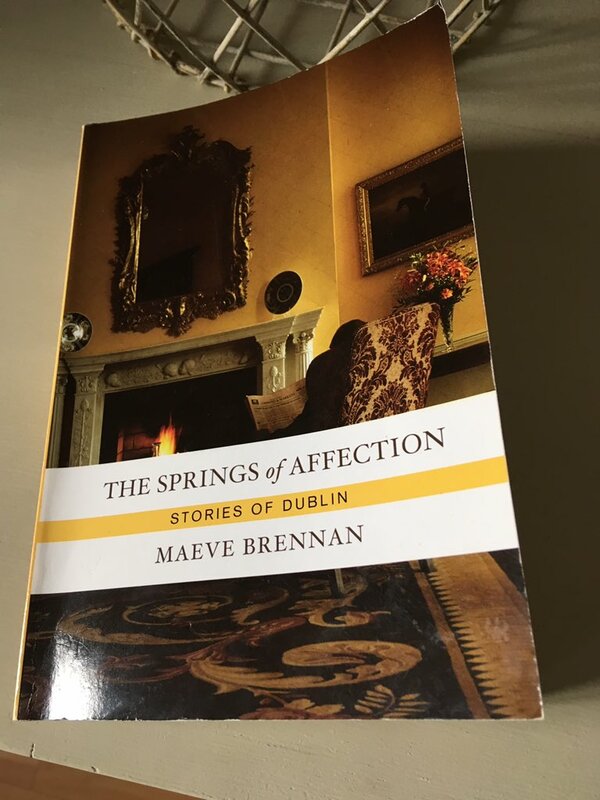 Over the course of this short novel, she is forced to come to terms with a period of her life she has long since buried: a series of circumstances that had led to her stay at Marathon at a time when the possibility of freedom was so tantalisingly within her reach. Slowly but surely, McNeill reveals through a series of flashbacks the tragedy of Laura’s past, the incidents and circumstances that have blighted her life, making her the anxious, downtrodden woman she is today. There was a time when Laura was happy, the two years she spent at art college where she fell in love with Tom, a fellow student and friend of George’s. In this scene, Laura is watching Tom as he sketches the landscape during a day trip to the lakeside. Laura’s memories of Tom are reignited when his son, also an artist, comes to the city to show his paintings, an exhibition which Laura attends. Tea at Four O’Clock is a powerful, character-driven novel where the focus is on the psychology and underlying motives of different individuals tied together by familial or social bonds, however tenuous they might be. In this respect, it shares something with the work of other women writers of the mid-late 20th century, particularly Anita Brookner, Elizabeth Taylor and Elizabeth Bowen. The mood is intense, claustrophobic and ominous – deliberately so, I think. The weight of guilt is ever present in the story from Mr Percival’s regret over the death of his wife when she gave birth to George, the son and potential heir he so desperately desired, to Laura’s guilt over past events, the nature of which is unravelled over the course of the narrative. 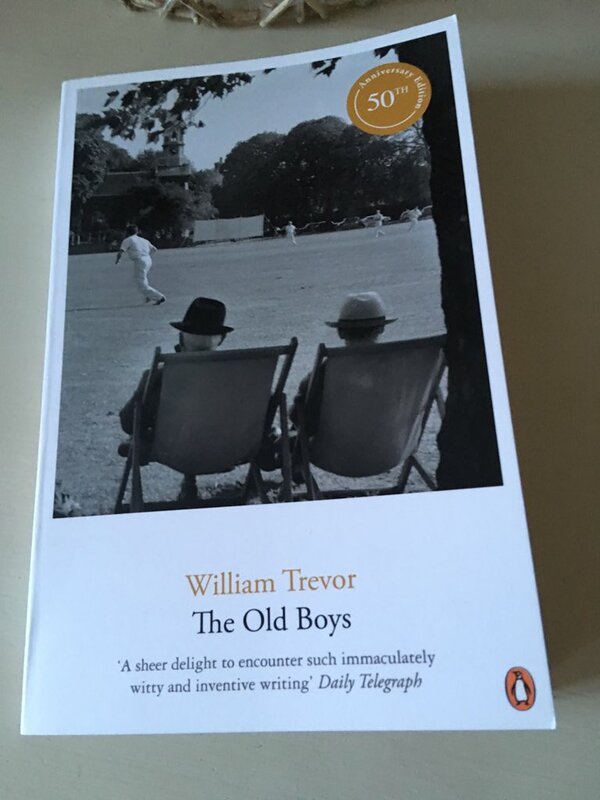 Without wishing to say too much about the ending, there is a secret at the heart of the novel, one which reveals the true extent of Mildred’s hold over Laura for the past twenty years. It is the reason I described the book as desperately sad in the opening paragraph of this post. McNeill also finds time to make reference to the changing nature of Northern Ireland in the fifties: the proliferation of new housing estates encroaching on the grounds surrounding the Percival mansion; the slim pickings available at home for ordinary men like George; the swathes of people emigrating to America, the land of hope and opportunity. At the end of the day though, this is Laura’s story. I’ll finish with a final quote, one that seems to typify her state of mind. My sincere thanks to Mary at Goodreads who recommended this book to me. 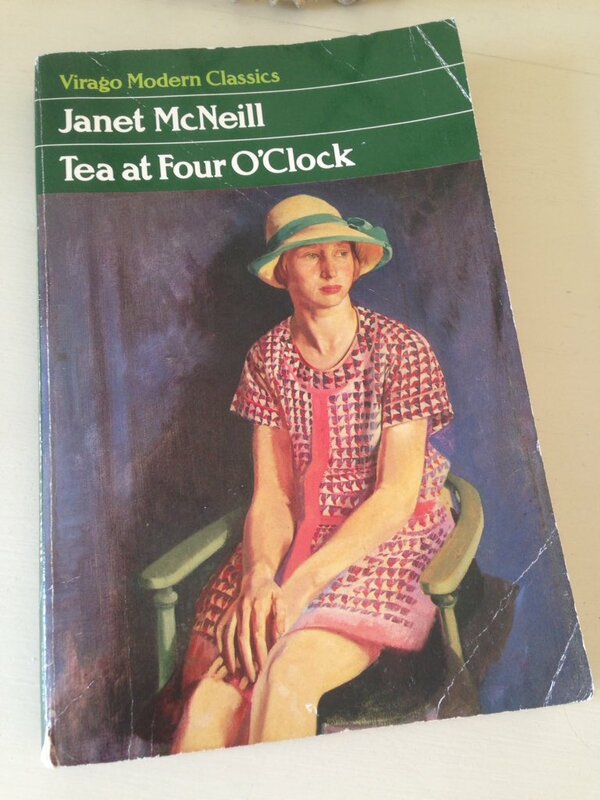 Tea at Four O’Clock is published by Virago; personal copy. This entry was posted in Book Reviews, McNeill Janet and tagged #ReadWomen, Book Review, Classics Club, Fiction, Ireland, Janet McNeill, Virago, Virago Modern Classics on October 17, 2017 by JacquiWine. I have long wanted to read Elizabeth Bowen; her 1938 novel, The Death of the Heart, has been calling me for quite a while. By rights I should have read it earlier in preparation for Karen and Simon’s 1938 Club (which took place last week) but time got the better of me in the end. Nevertheless, I’m hoping this review might count as a late entrant. When both her parents die in fairly quick succession, sixteen-year-old Portia Quayne is sent to live with her half-brother Thomas and his wife Anna in their large house near Regent’s Park in London. It was her late father’s wish that Portia should live with Thomas and his wife for a year, after which time she might move on to stay with an aunt. In truth, neither Thomas nor Anna is particularly keen to have Portia, although Thomas, for his part, does feel some sense of duty towards the girl. 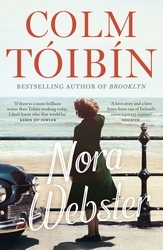 Portia was born out an affair between Thomas’ father and the woman who became his second wife, Irene. After their marriage, the couple spent their lives in the south of France, moving from one hotel to another with Portia in tow, effectively in a sort of exile from Thomas’ mother and the family. 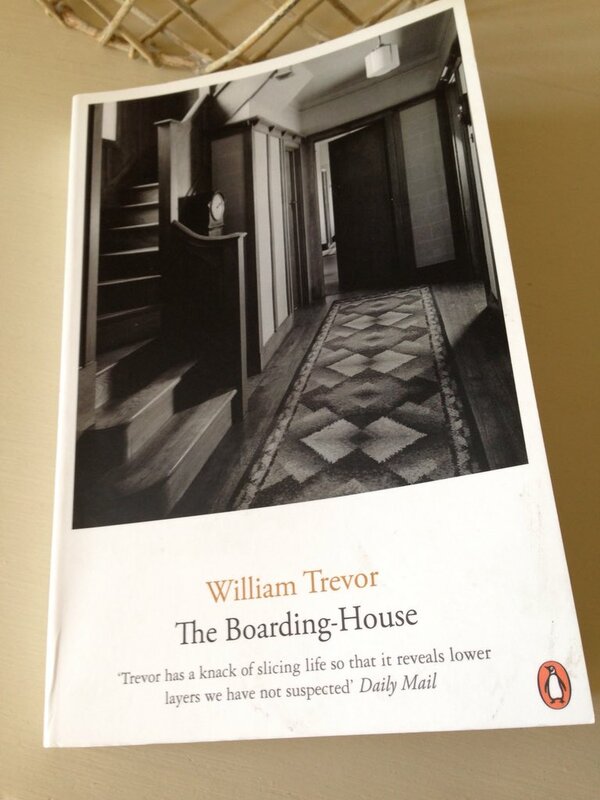 With Portia now living in London, her presence in the house cannot help but remind Thomas of the shame and embarrassment he experienced over the affair, emotions that always came to the fore whenever he visited his father and Irene in France. There is no real warmth or affection in the Quayne household with very little sense of anyone taking any form of pleasure from their activities. All in all, it’s a rather strange and unwelcoming place for a young girl who has recently lost her parents. At 36, Thomas is much older than Portia; and with no children of their own, Thomas and Anna have no real experience of dealing with adolescents, nor any appreciation of how to incorporate Portia into their lives. Anna, in particular, is a rather cold, unsympathetic creature, more concerned with taking tea with her own friends than with trying to forge any kind of connection with Portia. She finds Portia somewhat unnerving, convinced as she is that the girl is stealing furtive glances at her and Thomas from a distance (although in truth Portia is simply curious and somewhat unsure of herself). As a consequence of all this, Portia is pretty much left to her own devices most of the time, her closest ally in the house being Matchett, the family’s maid. Bowen is brilliant at capturing the sheer awkwardness and uncertainty of adolescence. Portia has very little understanding of how to behave around Anna, Thomas and their friends, no real sense of the workings of the adult mind. (And why should she? After all, her upbringing was somewhat unconventional and very different from the upper-class world in which she finds herself now.) In this scene, Portia is present while Anna takes tea with her friend, St Quentin – I think it’s an excellent illustration of Portia’s situation at the Quanyes’. With very little support or affection coming from her half-brother and his wife, Portia falls in with Eddie, an acquaintance of Anna’s who also happens to work in Thomas’ office. Eddie is a selfish, uncaring young man with no real sense of integrity or responsibility. Portia, in her childlike innocence, is unable to see this, and so she falls in love with Eddie, believing everything he tells her without question. Things take a different turn for Portia when Thomas and Anna decide to go to Capri for a month. Instead of taking the girl with them, the Quanyes pack her off to the Kentish coast to stay with Anna’s old governess, Mrs Heccomb, and her stepchildren, Daphne and Dickie, both of whom are in their twenties. The Heccomb household – the house is called Waikiki – represents a marked change of pace for Portia. It is welcoming, lively and somewhat chaotic, full of the sounds of doors banging, plates clattering and music playing away in the background. Quite soon after her arrival, Portia find herself drawn into the Heccombs’ friendly social set and their world of dances, cafés, and walks along the coastline. In some ways, it all starts to feel like a new beginning for the young girl. However, there is trouble in the air when Portia invites Eddie to stay at the Heccombs’. From the moment she sets eyes on him, Mrs Heccomb detects something fishy about Eddie and is visibly distracted by his presence. Her view of Anna is rather idealised, and there is something about Eddie’s manner which seems quite at odds with this. In this scene, Eddie has just sat down to tea following his arrival at Waikiki. The weekend continues on a note of confusion for Portia as she struggles to understand Eddie’s behaviour around Daphne, especially when the two of them end up sitting next to one another at the cinema. It is a defining moment in the story as Portia finds herself in a world where people don’t necessarily say what they mean or mean what they say. Furthermore, once she returns to London, Portia discovers the true extent of the betrayals by those around her, not just by Eddie, but by others close to her as well. 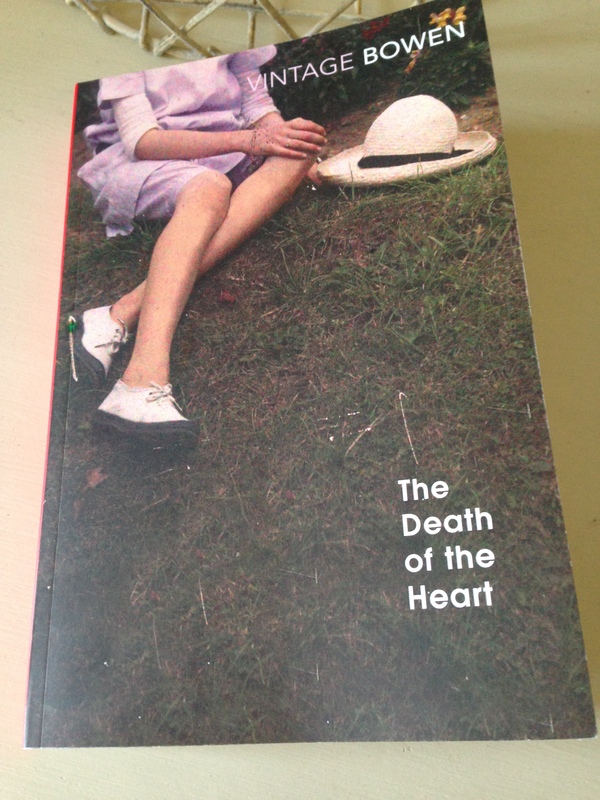 The Death of the Heart is a wonderful novel, a very subtle exploration of the pain and confusion of adolescence, of how easy it is for someone to toy with the emotions of a teenager, especially someone as vulnerable and as trusting as Portia. Eddie is a cruel, insensitive young man who takes advantage of Portia’s naivety and desire for affection, crushing her hopes and dreams in the process. In turn, Anna and Thomas are little better than Eddie, failing to offer Portia the support and protection she so desperately needs. 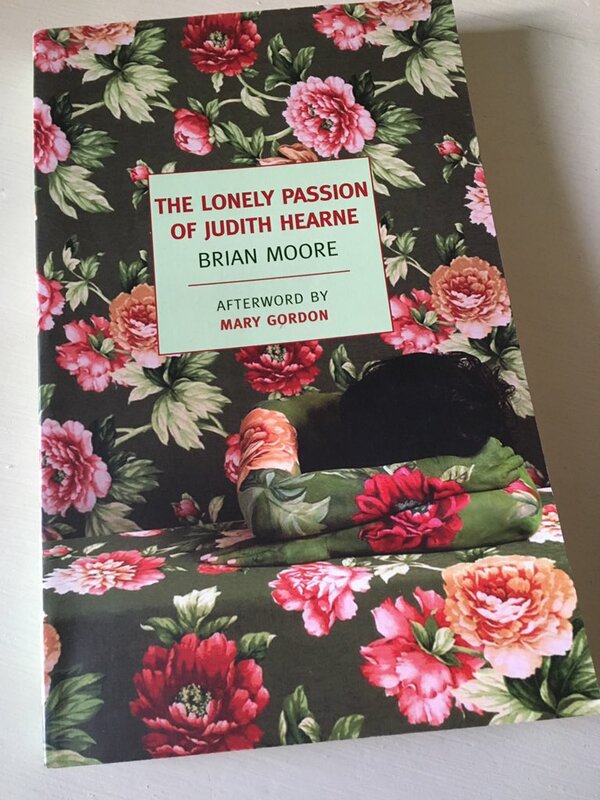 In some ways, Heart reminds me very strongly of some of Elizabeth Taylor’s novels, particularly A Game of Hide and Seek and At Mrs Lippincote’s (review to come). Both Bowen and Taylor pay close attention to character development, creating complex but realistic individuals the reader can invest in. Like Taylor, Bowen is an acute observer of the social interactions between people, and this novel is full of beautifully rendered scenes, rich with detail and latent emotions. The secondary characters deserve a mention as well, particularly Major Brutt, an acquaintance of the Quanyes who finds himself ridiculed by the couple (Anna in particular). I’ll finish with a final quote, one that illustrates the novel’s London setting. Bowen’s description of this cold afternoon in January reflects something of the atmosphere in the Quanyes’ house, a cold, brittle, shallow place with little warmth inside. Karen, Ali and Harriet have also reviewed this novel. This entry was posted in Book Reviews, Bowen Elizabeth and tagged #1938Club, #ReadWomen, Book Review, Classics Club, Elizabeth Bowen, Fiction, Ireland, UK, Vintage Books on April 18, 2016 by JacquiWine.